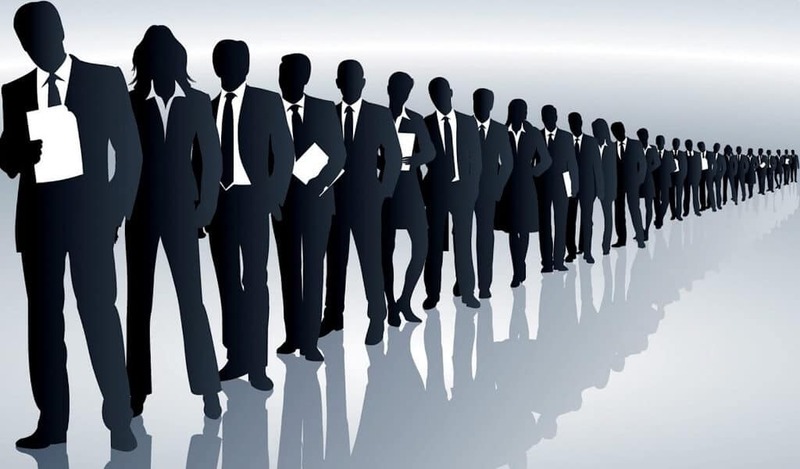 The National Career Services (NCS) portal under Ministry of Labour and Employment revealed that only 1,18,758 jobs from 9,348 active employers are currently available for 8.2 million active job seekers. The NCS portal is an initiative of the Central Government to provide information to employment seeking groups about various government and private job vacancies. The portal was launched in July 2015 with an aim to modernise all government-run employment exchanges. As per the data released by the ministry on July 16, 2018, 4.27 crore job seekers have registered on the portal against 9.63 lakh jobs. “So far, 45 million unemployed youth have registered with employment exchanges. With the portal going online, they need not go to the exchanges to register their names but can be done online,” Union Labour Minister Bandaru Dattatreya told reporters in 2015. The ‘all job, one platform’ portal gives details of the employer, list of local help, career counsellor, discussion forum for career among other services. Candidates interested in availing the services are required to register themselves on the portal which is completely free. 114 government bodies along with Employment News e-paper provide the details of various government jobs to registered candidates. The project caters to the requests and queries of job seekers nationwide through its multi lingual call centre.